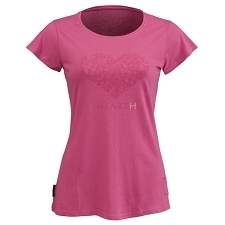 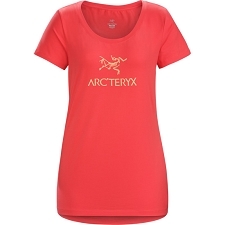 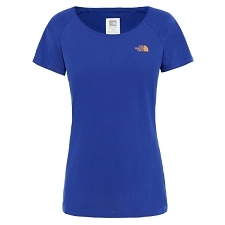 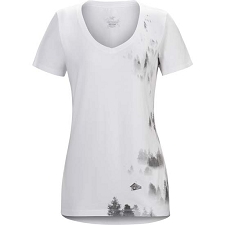 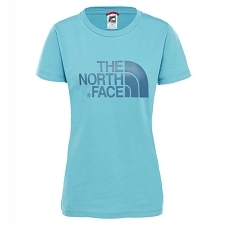 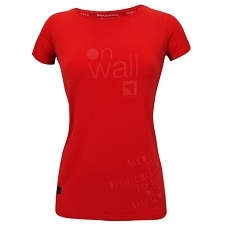 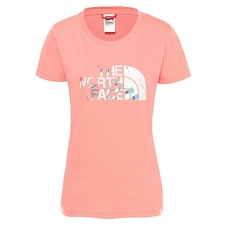 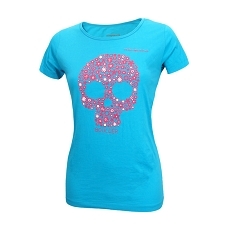 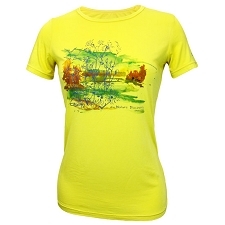 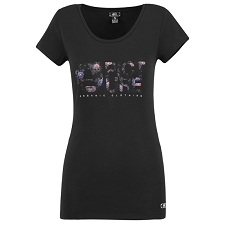 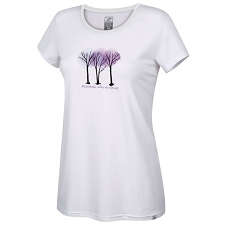 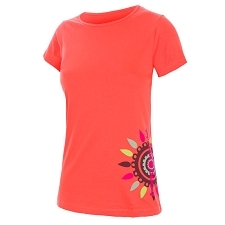 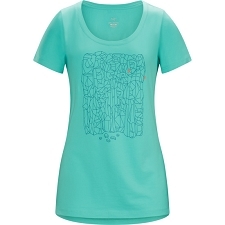 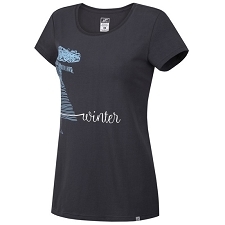 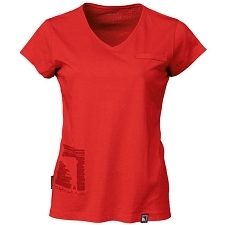 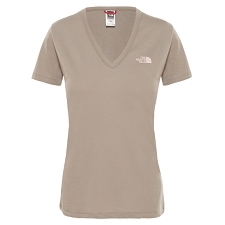 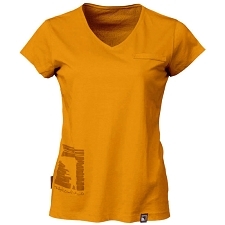 Short sleeve T−shirt with a round neck by Mammut for women. 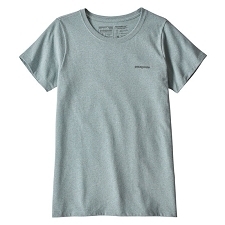 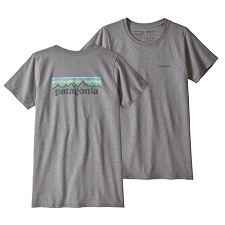 It has a sporty cut and is made from bioRe® cotton designed for women that are looking for a lightweight product that is ecological and comfortable. 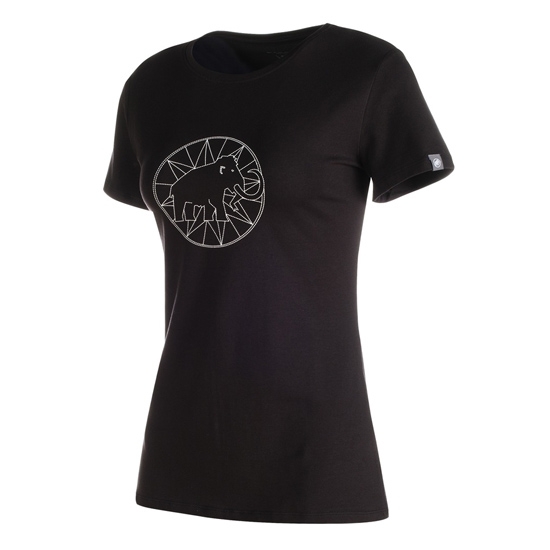 The Mammut Logo T−Shirt W is made from high quality organic and biological cotton bioRe®, produced according to biological farming standards and with dignified working and production conditions. 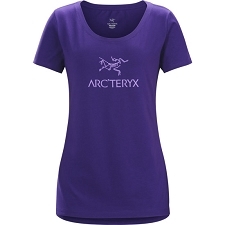 Short sleeve design with a round neck. 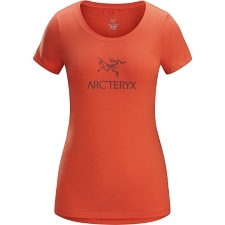 Company logo on the chest. 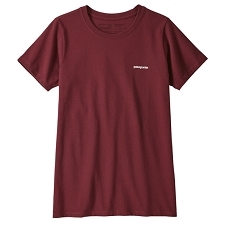 Customer Opinions "Mammut Logo T-Shirt W"